Trucking injury claims do not require the intent to cause harm. Even if your injuries were caused accidentally by another, or if your own actions contributed to your injuries, you may still have the right to receive compensation. Trucking injury victims are often entitled to receive compensation for past and future medical treatment, rehabilitation or long term care, lost wages, loss of earning capacity, pain and suffering, mental anguish, loss of consortium, and property damage. The Truck Accident Lawyers in Wilmington at Edelstein Martin & Nelson – Wilmington diligently advocate for our clients, seeking to hold all responsible parties accountable and to ensure our clients receive the compensation to which they are entitled. Trucking injury claims result from a wide range of accidents and may be caused by the negligence, carelessness or reckless behavior of an individual, business or governmental entity. The Truck Accident Lawyers in Wilmington DE at Edelstein Martin & Nelson – Wilmington handles all types of trucking injury cases and wrongful death lawsuits in Delaware. Trucking accidents are among the most serious and deadly accidents that occur on our nation’s roadways and highways. Sadly, all types of trucking accidents occur on a daily basis. In Delaware, these accidents typically occur on heavily-traveled highways including I-95, I-495, I-895 and I-295. In the event of a collision, the sheer size and weight of trucks as well as other large commercial vehicles can cause a tremendous impact on the individuals involved. This is especially true for occupants in passenger vehicles. In an instant, lives are forever changed. Individuals often suffer catastrophic injuries such as traumatic brain injuries, spinal cord injuries, burns, paralysis and even death. Many of these types of injuries require lifelong care. For more than 30 years, the Truck Accident Attorneys in Wilmington DE at Edelstein Martin & Nelson – Wilmington has been representing injured victims and their families who have suffered devastating losses resulting from accidents, including truck accidents involving semi-trucks, tractor trailers, 18 wheelers and other big rigs. Truck accident lawsuits are complex and challenging, and require the legal services of an experienced Truck Accident Attorneys in Delaware who understands the causes of truck accidents, the parties facing liability, and the federal laws and regulations that apply to the trucking industry. The Truck Accident Lawyers in Delaware at Edelstein Martin & Nelson – Wilmington have the knowledge, skills and resources to fully investigate truck accidents and to build effective cases against all responsible parties. Our Truck Accident Attorneys in Wilmington try to resolve cases as quickly and efficiently as possible. However, each case is prepared as if we were taking it to trial. We will stand up to the insurance companies that will try to negotiate unfair or minimal settlements for your injuries. Our Truck Accident Lawyers in Wilmington goal is to obtain justice and the fair compensation that will entitle you to move forward with your recovery. 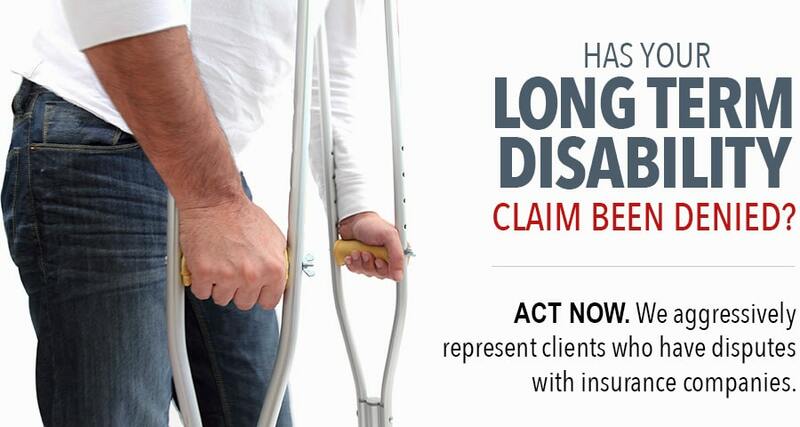 This compensation can help cover your medical expenses, future medical treatments, permanent disabilities, loss of wages, property damage, and your pain and suffering. Our successes include multi-million dollar settlements and verdicts for our injured clients. If you or a loved one has been injured in an accident with a truck or any other commercial vehicle in Delaware or Pennsylvania, contact the law offices of Edelstein Martin & Nelson – Wilmington to discuss your potential claim with an experienced Car Accident Lawyers in Wilmington DE. With our tenacity for seeking justice, you can be assured that we will aggressively fight to obtain the maximum compensation to which you are entitled for your injuries. Call us today at (302)-295-5050 or toll free at (800) 300-0909 to schedule a free consultation. You may also contact us by submitting an online inquiry.